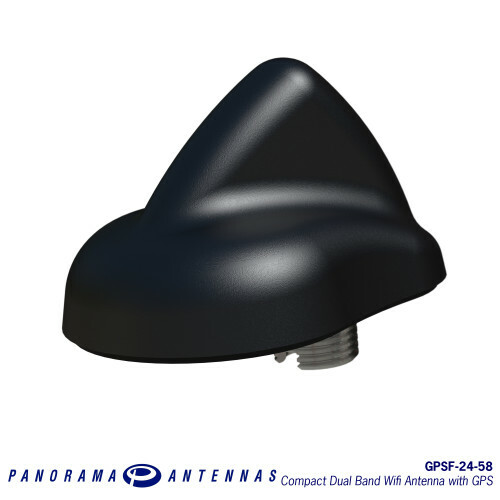 The GPSF-24-58 is a dual function, compact ‘fin’ style antenna offering 2.4GHz / 5GHz WiFi coverage along with an active GPS element, all within one housing. The FIN-24-58 offers the same compact envelope and dual band wifi functionality but without GPS. 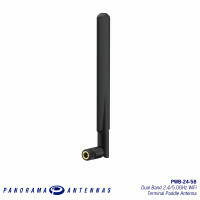 The antenna only requires a single hole for mounting and is installed on the roof of a vehicle. 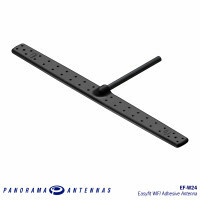 The combination of a low-profile design and multi-functionality that the fin offers makes it an ideal choice for logistics and fleet vehicles. 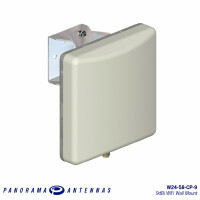 The Panorama client patch antenna is a directional wall or mast mount antenna covering 2.4 & 5GH..